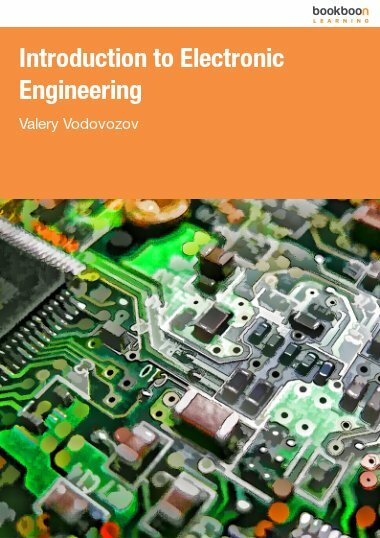 This work introduces a reader to the basics of electronic engineering. 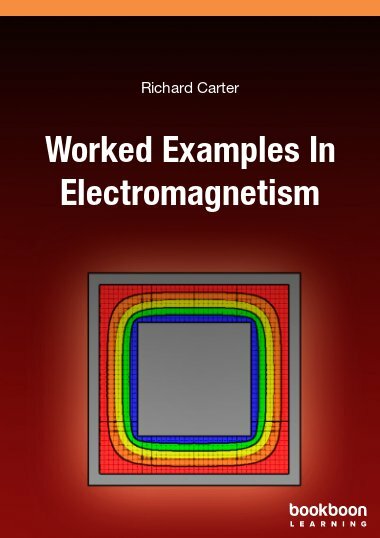 The book is recommended for those who study electronics. 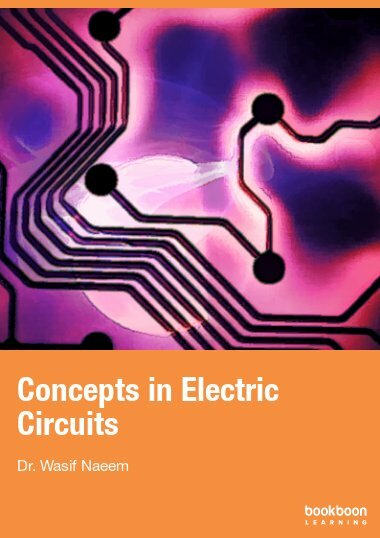 This work introduces a reader to the basics of electronic engineering. 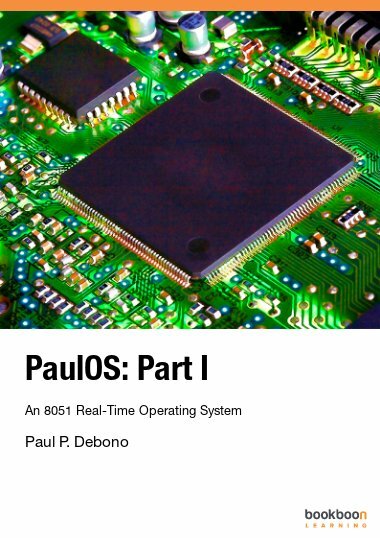 The book is recommended for those who study electronics. Here, students may get their first knowledge of electronic concepts and basic components. Emphasis is on the devices used in day-to-day consumer electronic products. Therefore, semiconductor components diodes, transistors, and thyristors are discussed in the first step. Next, the most common electronic circuits, such as analogue, differential and operation amplifiers, suppliers and references, filters, math converters, pulsers, logical gates, etc. are covered. Electronics is a science about the devices and processes that use electromagnetic energy conversion to transfer, process, and store energy, signals and data in energy, control, and computer systems. This science plays an important role in the world progress. Implementation of electronic devices in various spheres of human activity largely contributes to the successful development of complex scientific and technical problems, productivity increase of physical and mental labour, and production improvement in various forms of communications, automation, television, radiolocation, computer engineering, control systems, instrument engineering, as well as lighting equipment, wireless technology, and others. Contemporary electronics is under intense development, which is characterized by emergence of the new areas and creation the new directions in existing fields. 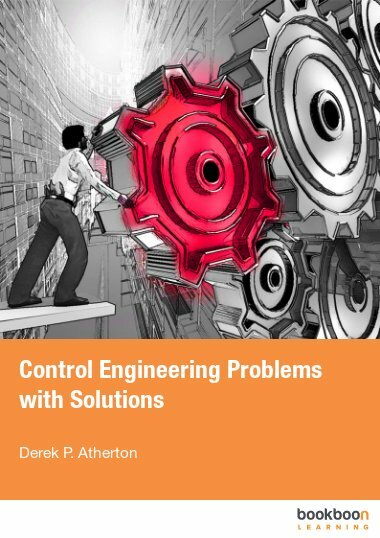 The goal of this work is to introduce a reader to the basics of electronic engineering. 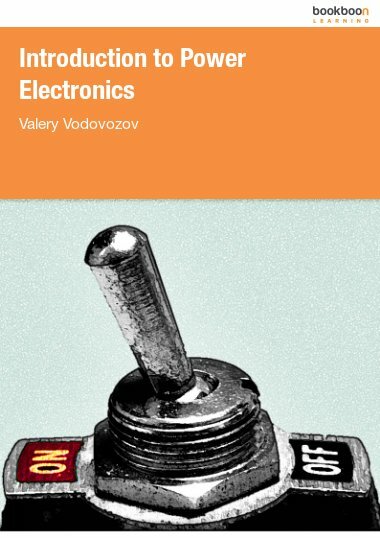 The book is recommended for those who study electronics. Here, students may get their first knowledge of electronic concepts and basic components. Emphasis is on the devices used in day-to-day consumer electronic products. Therefore, semiconductor components diodes, transistors, and thyristors are discussed in the first step. Next, the most common electronic circuits, such as analogue, differential and operation amplifiers, suppliers and references, filters, math converters, pulsers, logical gates, etc. are covered. After this course, students can proceed to advanced topics in electronics. It is necessary to offer an insight into the general operation of loading as well as into the network distortions caused by variables, and possibilities for reducing these disturbances, partly in power electronics with different kinds of load. Such problems, as the design and methods for implementing digital equipment, Boolean algebra, digital arithmetic and codes, combinatorial and sequential circuits, network instruments, and computers are to be covered later. 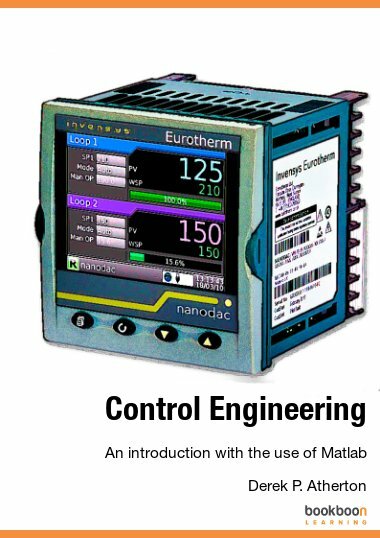 Modeling circuits and analysis tools should be a subject of interest for future engineers as well. Further, electronics concerns the theory of generalized energy transfer; control and protection of electronic converters; problems of electromagnetic compatibility; selection of electronic components; control algorithms, programs, and microprocessor control devices of electronic converters; cooling of devices; design of electronic converters. Clearly, in a wide coverage such, as presented in this book, deficiencies may be encountered. Thus, your commentary and criticisms are appreciated: valery.vodovozov@ttu.ee. Thank for your sharing! this book is really useful.